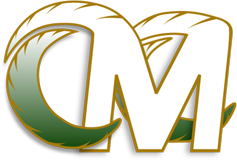 The Marching Emerald Regiment is comprised of the hardest working, most dedicated students at Mesa. The Marching Band performs yearly at community parades such as Veteran’s Day Parade as well as at the beautiful Disneyland Main Street Parade. They also represent the community in competitions throughout the State of California. This course meets UC/CSU (F) and District graduation requirements for Visual & Performing Arts or elective credit when taken along with Advanced Concert Band, Wind Ensemble, or Advanced Jazz Band. Marching Band is open to all qualified wind, percussion and color guard students. The Marching Band course revolves around the marching activity and will include arranged rehearsal and performance hours outside of class time. The Marching Band performs at all home football games, as well as parades and field com- petitions throughout Southern California. . This class will meet after school; scheduled time to be announced. This course meets UC/CSU (F) and District graduation requirements for Visual and Performing Arts. The group prepares or performs high-level band works and transcriptions. These works are well suited for this smaller ensemble (35-45 musicians.) The Wind Ensemble represents the school as the finest they have to offer at district and regional festivals and concerts both on and off campus. This ensemble will perform band literature at the College level covering all genres of musical style. Both Advanced Marching Band and Wind Ensemble must be taken to fulfill the one year. If you would like the Wind Ensemble at your next event, please contact Mr. Greenberg via the contact page. 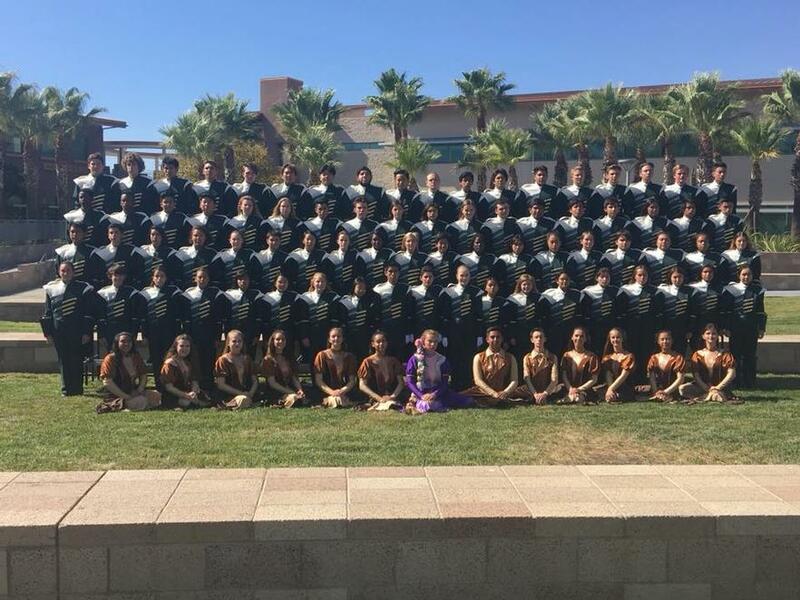 Mesa's Concert Bands are known for their excellence receiving nearly all Unanimous Superior ratings in Festivals as well as Sight-Reading. They perform a variety of literature as well as perform literature normally reserved for Colleges. This course meets UC/CSU (F) and MVUSD graduation requirements for Visual and Performing Arts. Jazz ensembles are formed based on ability level and instrumentation needs. This is assessed through an audition process. The class focuses on the development of jazz fundamentals through sight reading, improvisation, style, and performance. Jazz ensembles will perform at jazz festivals, home concerts, and various community events. If you would like to hire the Jazz Band for an event, please contact Daniel Greenberg. Spots are still open for ALL sections. Please see Mr. Greenberg for information. This course meets UC/CSU (F) and District graduation requirements for Visual and Performing Arts or elective credit. The Advanced concert Orchestra course revolves around the orchestra activity and will include arranged rehearsal and performance hours outside the class time and may be repeated for credit. The Advanced concert Orchestra performs at concerts, community events and other appropriate venues. The course must be for an entire year and is open to all qualified string (i.e. violin, viola, cello, and string bass). This course is oriented around quality string literature, as well as focusing on the improvement of individual and large group performance skills relative to the state and national standards for music education. This course is a Visual and Performance Pathway course.